JUST REDUCED! 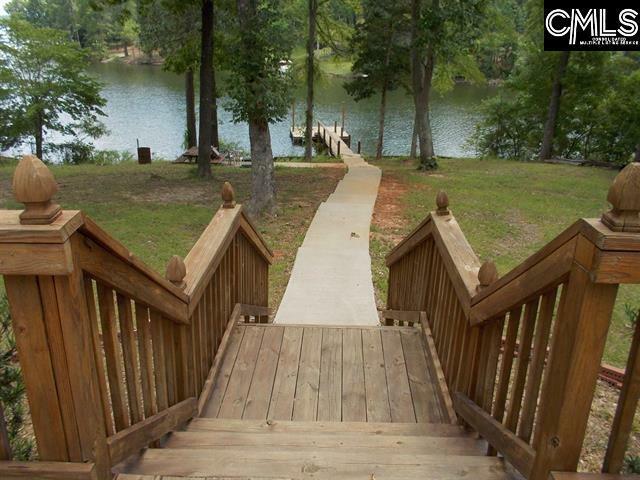 Lake Wateree 3 Bedrooms and 2 full bathrooms, Living room with great fireplace, eat-in kitchen with lots of cabinets and counter space, large deck for entertaining, new dock for fishing off of the dock or parking your boat, big backyard .85 of an acre and more... A beautiful waterfront home with a breath taking view! 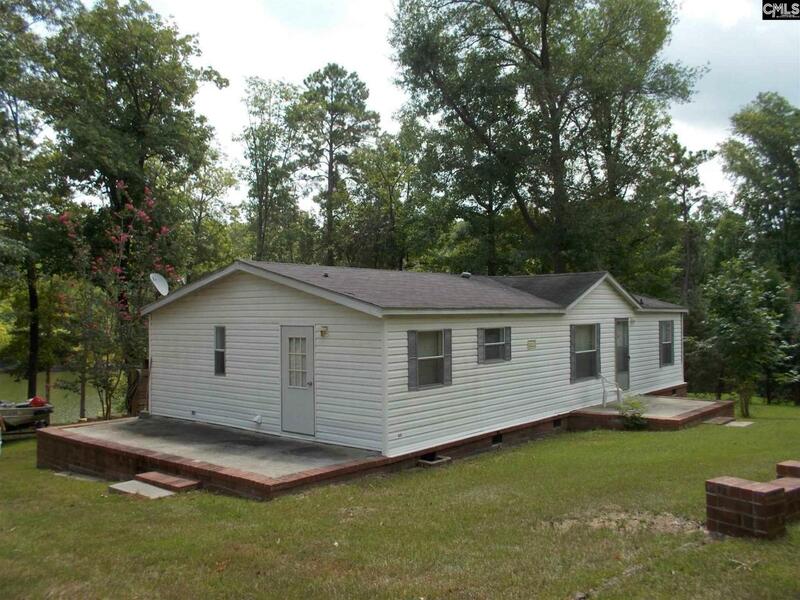 Enjoy the view of the water from the comfort of your couch, circle driveway., small shed for storage. All info to be verified by buyer or buyers agent. Home to be de-titled by closing date for FHA loan.